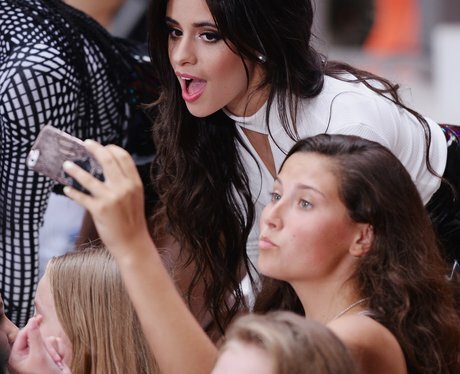 Like how it Camila still looking so flawless after all that dancing?! 9. Like how it Camila still looking so flawless after all that dancing? !